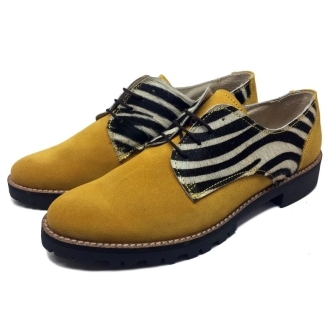 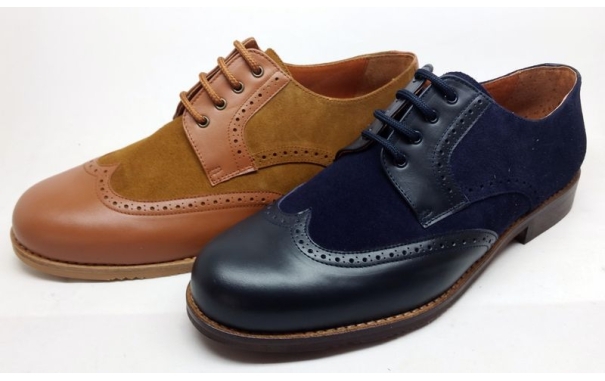 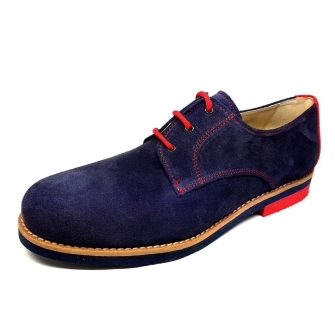 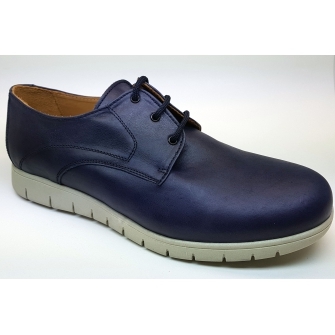 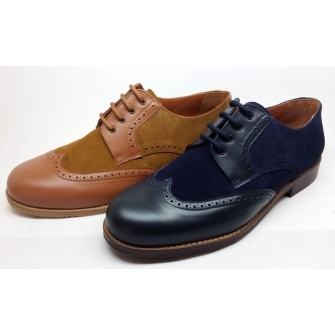 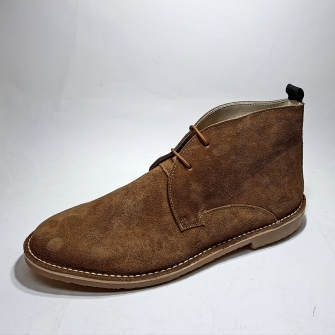 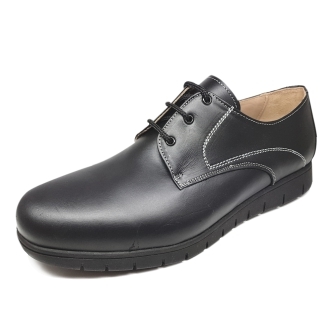 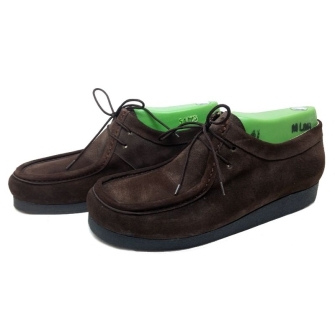 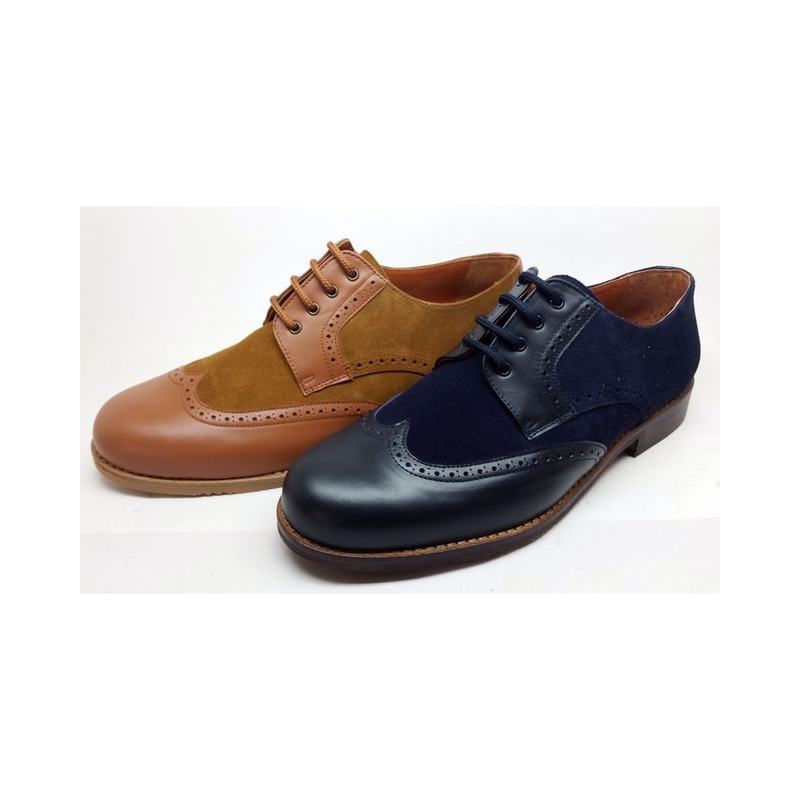 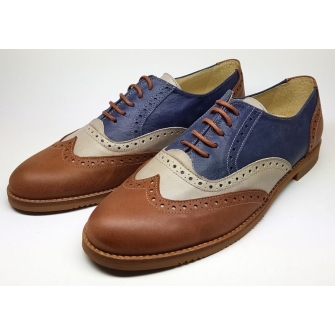 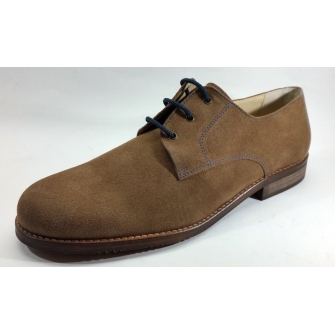 Blucher model, made of nappa leather. 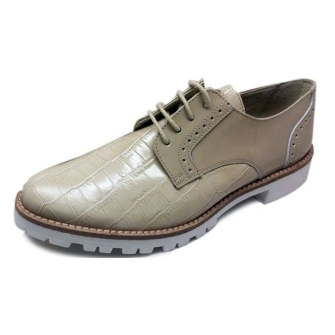 EVA outsole, bicolor (very light and resistant). 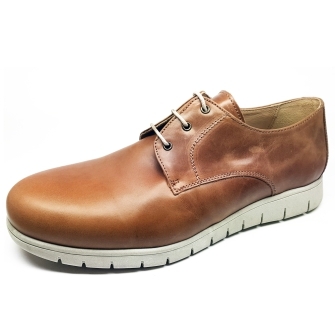 Sizes from 40 to 46. 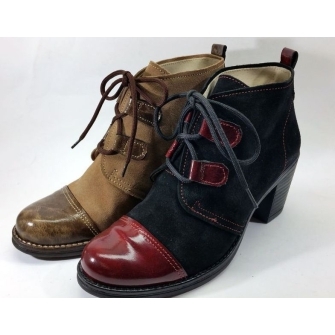 Variety of colors and combinations.